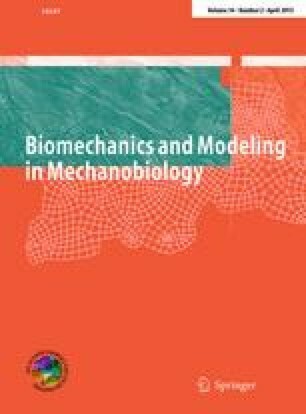 Skeletal muscle undergoes continuous turnover to adapt to changes in its mechanical environment. Overload increases muscle mass, whereas underload decreases muscle mass. These changes are correlated with, and enabled by, structural alterations across the molecular, subcellular, cellular, tissue, and organ scales. Despite extensive research on muscle adaptation at the individual scales, the interaction of the underlying mechanisms across the scales remains poorly understood. Here, we present a thorough review and a broad classification of multiscale muscle adaptation in response to a variety of mechanical stimuli. From this classification, we suggest that a mathematical model for skeletal muscle adaptation should include the four major stimuli, overstretch, understretch, overload, and underload, and the five key players in skeletal muscle adaptation, myosin heavy chain isoform, serial sarcomere number, parallel sarcomere number, pennation angle, and extracellular matrix composition. Including this information in multiscale computational models of muscle will shape our understanding of the interacting mechanisms of skeletal muscle adaptation across the scales. Ultimately, this will allow us to rationalize the design of exercise and rehabilitation programs, and improve the long-term success of interventional treatment in musculoskeletal disease. This work was supported by the National Science Foundation Graduate Research Fellowship and by the Stanford Graduate Engineering Fellowship to Katrina Wisdom, by the National Institutes of Health Grants R24 HD065690 and U54 GM072970 to Scott Delp, and by the National Science Foundation CAREER award CMMI 0952021 and INSPIRE grant 1233054 and by the National Institutes of Health Grant U01 HL119578 to Ellen Kuhl. Thank you to Dr Richard Lieber, Alexander Real, Aleksandra Denisin, and Alexander Zöllner for helpful conversations, and to David Delp for the illustrations.